Here's what you can do if you want to redirect a 404 page to another URL on your website. 1. 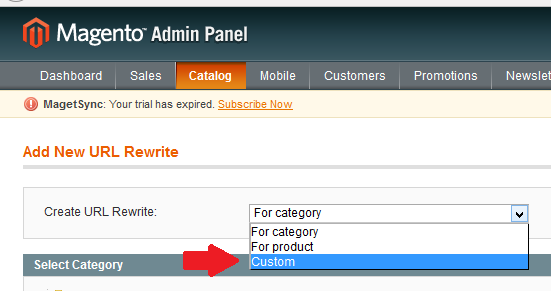 Login to the Magento Admin Panel. 2. 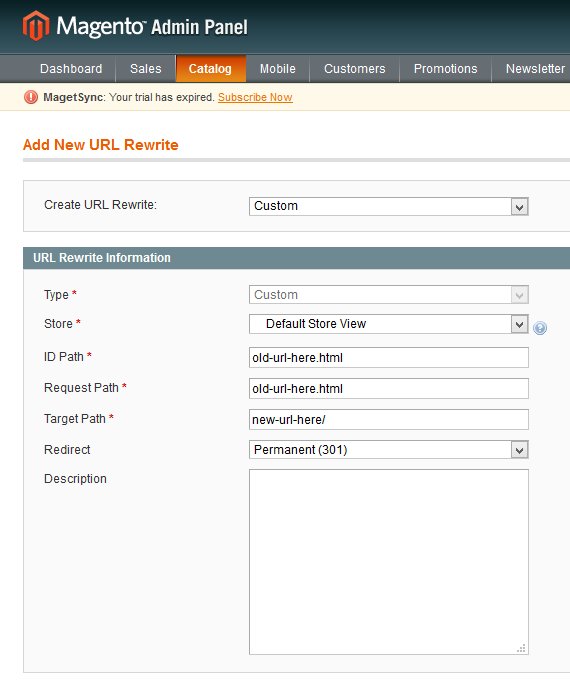 Click on ‘URL Rewrite Management’ under ‘Catalog’ in the top navigation strip. 3. Click on the ‘Add URL Rewrite’ button in the upper right corner of the page. 4. Choose ‘Custom’ under ‘Create URL Rewrite’ drop down menu. 5. Fill-out the ‘Create URL Rewrite’ form. 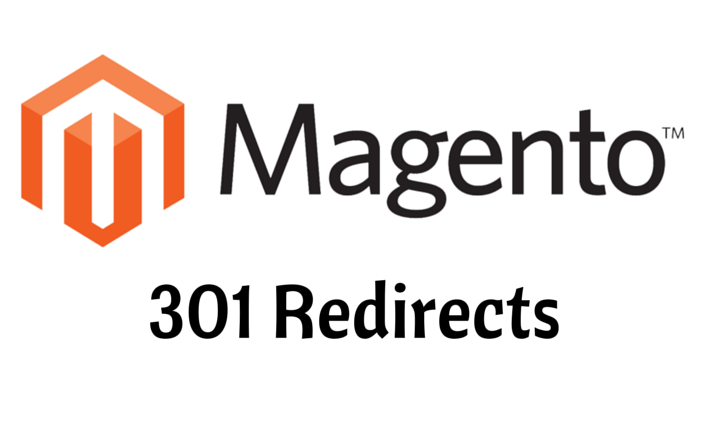 • Redirect: Choose "Permanent (301)"
6. Click on the ‘Save’ button and visit the 404 page to see if it is already redirecting to the preferred URL.